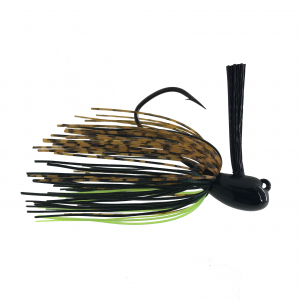 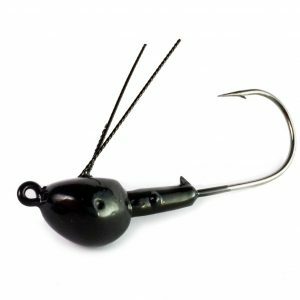 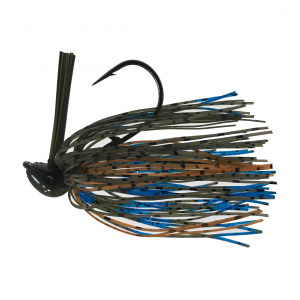 The new Casting Football Jig is great for casting in deep water and ledges. 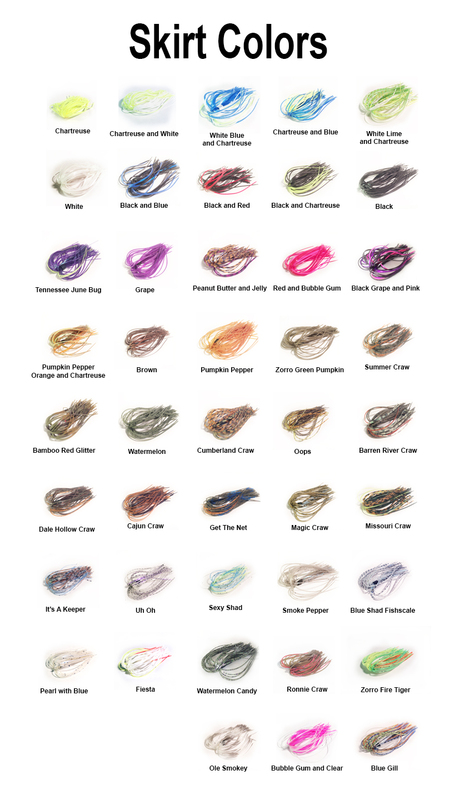 They are available in wire or fiber weed guard. 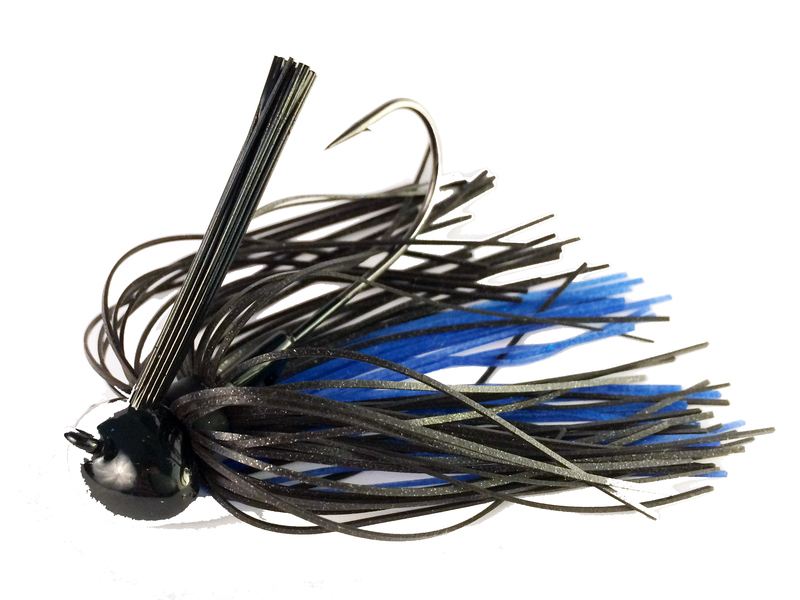 They feature our new black nickel Mustad hook.